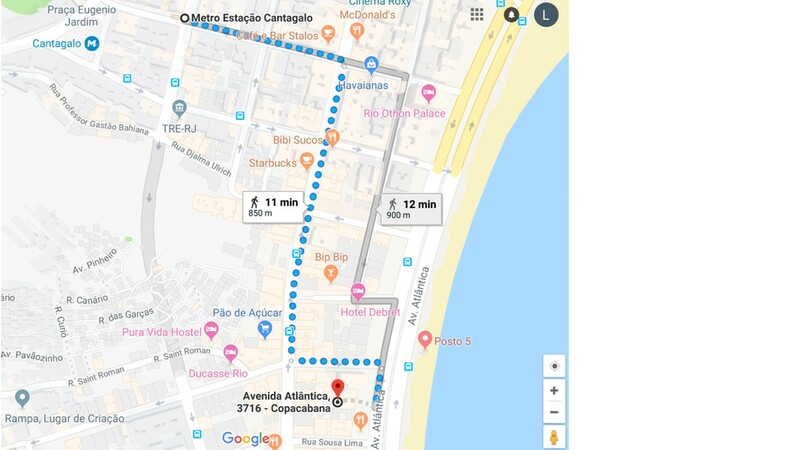 The 8th SLATCC - SLATCC 2018 will be held in the "Grand Mercure Copacabana" hotel located on Atlantica Avenue along the Copacabana beach, in the city of Rio de Janeiro/RJ, Brazil. The address of the hotel is Av. Atlântica, 3716 - Copacabana district - Rio de Janeiro/RJ. The airports in Rio de Janeiro city are GIG (international airport) and SDU (city airport).